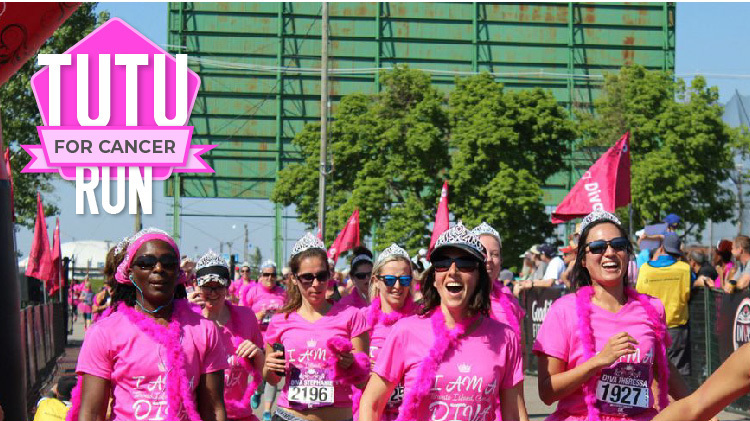 Date: Sep 21 2019, 8 a.m. - 12 p.m.
Join us to bring awareness to Cancer research and survival at the Tutus for Cancer Awareness run! The run will begin at Signal Towers on Chamberlain Ave. This run is open to the public so grab your friends and family to run for this honorable cause! And, don't forget your tutu!